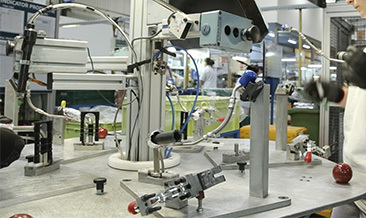 We master several high-tech processes key to this sector. 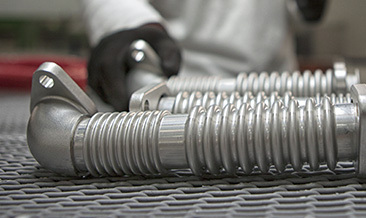 We are able to manufacture elements of complex geometry with high degrees of biaxial strain thanks to the expertise acquired over the years in hydroforming technology. 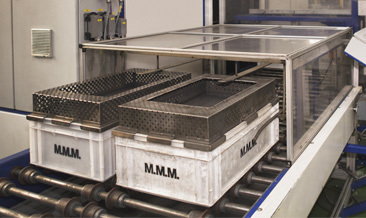 Our non stop process ovens with reductive atmosphere designed for large mass productions allow us to obtain welded connections with high quality standards. 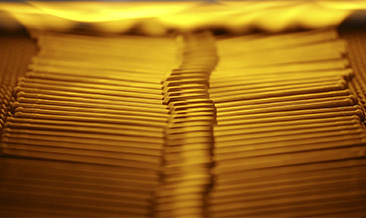 We incorporate special cleaning systems for those components with extremely demanding requirements. We design workstations striving for the highest production efficiency while taking into account the optimal ergonomy for the operator. 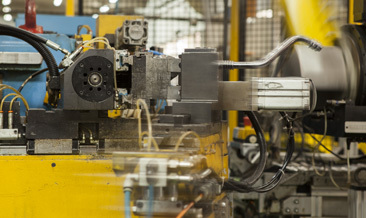 We offer solutions to all bending and cold-forming needs. For structural connections obtainted by melting the base material. 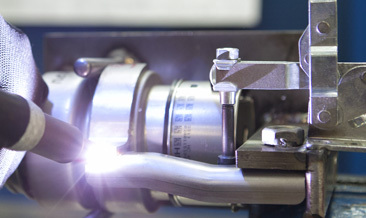 Include TIG / MIG technologies.